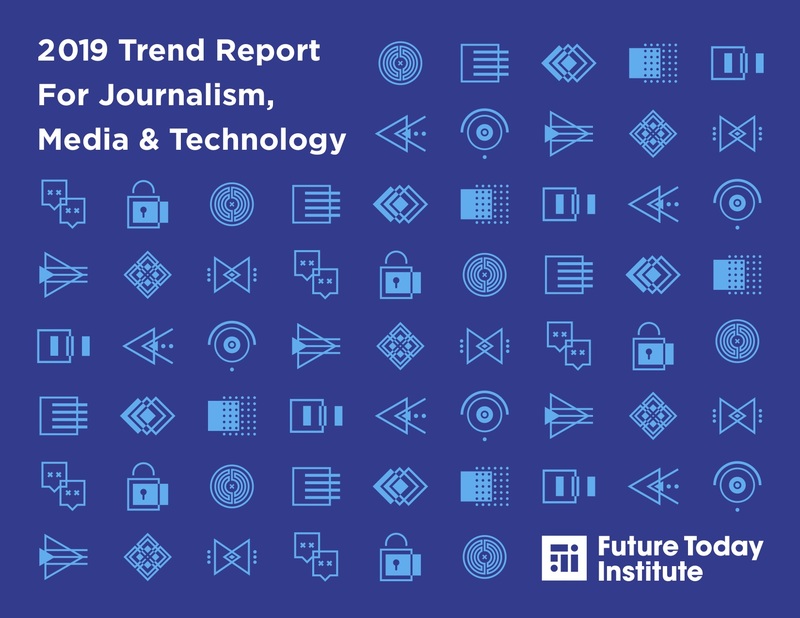 This is the second annual edition of FTI’s 2019 Journalism, Media and Industry Trends Report. It follows the same approach as the popular FTI Annual Trend Report, now in its 11th year. Combined, these reports have garnered more than 7.5 million cumulative views. This is a robust, detailed report with 108 trends that cover many different themes and areas. The sprawling nature of this annual report was intentional. That’s because the future of journalism, media and technology is influenced by myriad dependencies. You cannot know the future of your field without looking broadly. To meaningfully plan for the future, organizations must listen for signals actively rather than reflexively. It is important to view your field through different lenses, considering adjacent sources of disruption. 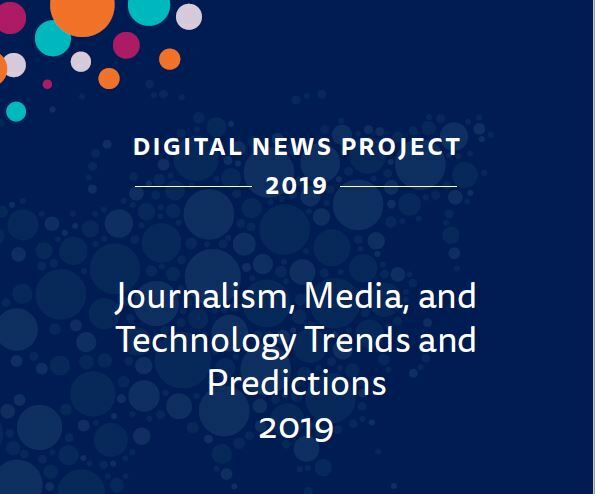 In the coming months, we hope that you’ll spend time with all of the analysis in our 2019 Journalism, Media and Technology Industry Trends Report.